After the huge demand on beauty treatments and all the health consultations needed for each treatment, and because it has become a common trend that can't be ignored, the number of centers and beauty clinics in Bahrain have increased. Many brides go to visit beauty centers and laser clinics before their wedding, to get some treatments, or remove unwanted body hair. Laser treatments have become very popular over the years in the Middle East, because laser is effective and easy, and has little to no side effects, and is not as painful as other hair removal treatments, and laser gives long term results making it the perfect hair removal option for brides to be. 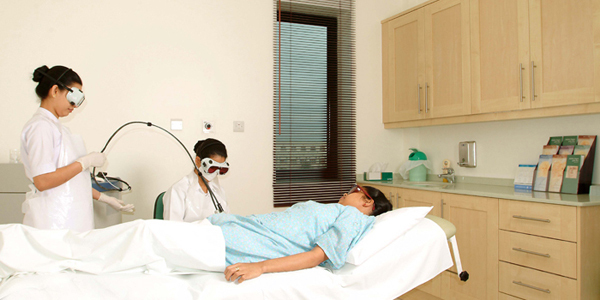 To keep up with the need of brides and women, many laser and beauty clinics opened in Bahrain. But it is not easy to find the top laser clinic in Bahrain this easy, and without comparing each clinic to the other, as there are many beauty and laser clinic that have opened in Bahrain to help women find all their beauty needs. 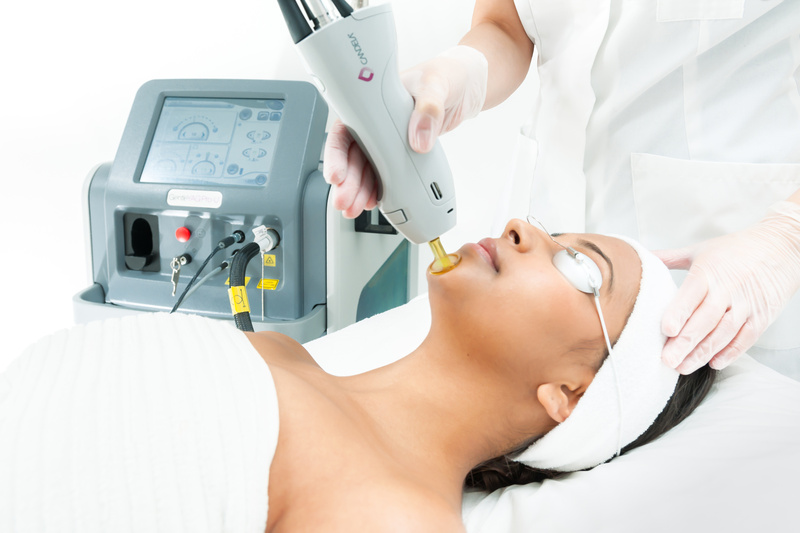 Especially if you are a bride in Bahrain, you must check out the best laser clinics we have for you. The center offers a full spectrum of cosmetic treatments, it is a center with one of the region's most comprehensive list of services, tailored to your needs. The center offers a specialized team, specially trained in cosmetics and laser treatments, they offer medically backed treatments with safe track records and proven results. For more than 40 years there has been one name most associated with dermatology and skin care in the Kingdom of Bahrain. And that name is Dr. Khalil Al Arayedh, the founder of Allure (ADLC). Through his dedication and perseverance the importance of dermatological conditions and issues have been recognised by the Kingdom's Ministry of Health. His study in and knowledge of the field drove him to establish the first Chair for Dermatology in what is today known as the Salmaniya Medical Complex. Through his efforts, Dr. Khalil Al Arayedh was able to focus serious medical attention on the various problems associated with skin conditions from acne and psoriasis to melanomas and the relationship between moles and cancers. Dermaplast at Dr.Tariq hospital recognizes that its clients are the center of its universe. 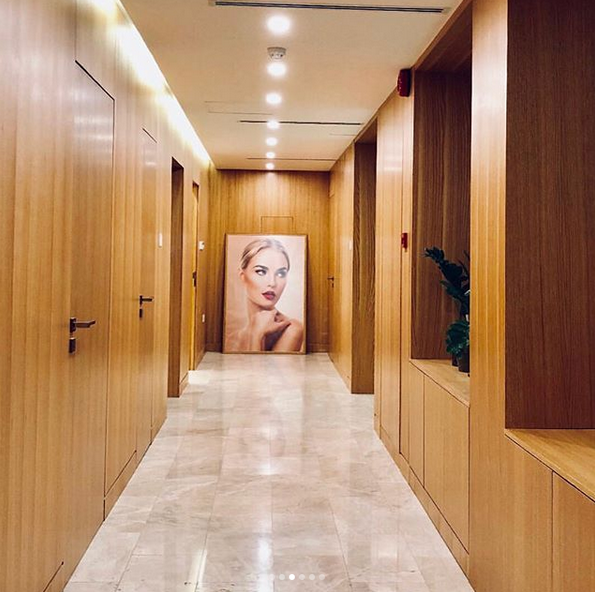 It embraces and adopts the highest standards and most contemporary science in delivering plastic surgery, laser dermatology and allied services to these clients in a caring and compassionate environment. Dermaplast exists to assist clients in reaching their full potential in life through improving their self-image and self-confidence. Dermaplast exists to promote the highest standard of treatment and care in Plastic Surgery in general and Aesthetic surgery in particular in Bahrain and in surrounding region. Dermaplast aims to be the number one choice for clients when they choose to consider Plastic, Laser, Aesthetic or Dermatological services. Dermaplast aims to become a recognized leader in its field among its peers in the Arab region and beyond. 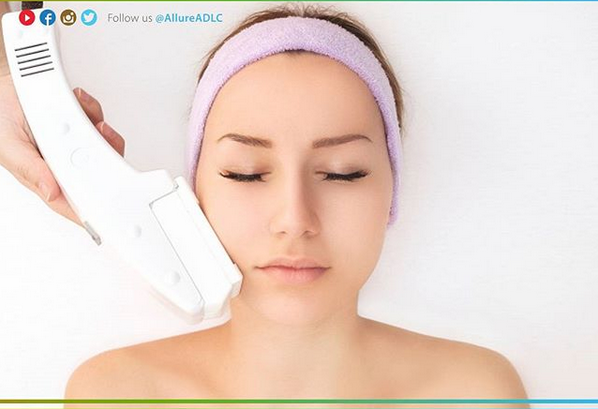 A skin doctor who has been able to stand out in the feild of laser therapy, and is among the most famous dermatologists in Bahrain. 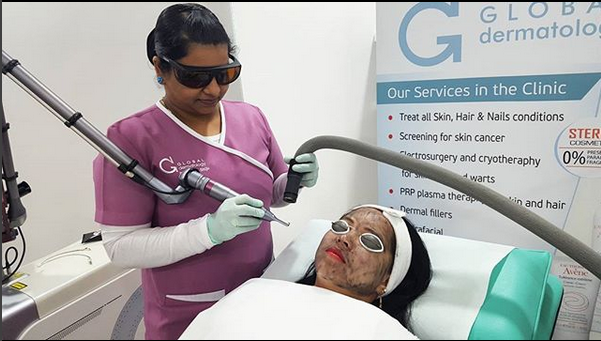 she is the first skin doctor to introduce laser skin treatments in Bahrain since 1997 at her private clinic. The center of Dr.Sameera Al Matrook is the top place when it comes to dermatology, reproductive and therapeutic lasers, as well as other skin clinics. The center also features the types of laser hair removal that are rarely found in other clinics.